Lexington Village welcomes your pets! We are excited to announce our No breed, No weight restriction policy for dogs! We love your furry friends as much as you do, and we acknowledge the importance of having them live with you! There is a two pet maximum per apartment. We require all pets to have a "pet interview" with our staff prior to move-in. In addition, we require that all pets have updated vet records and a Pet Addendum must be executed for each pet. There is a non-refundable pet fee of $200 for the first cat, and a non-refundable pet fee of $100 for the second cat. The monthly fee is $20.00 a month per cat. Lexington Village welcomes all dog breeds and sizes! For dogs weighing 45 lbs. or less, there is a non-refundable pet fee of $250 for the first dog, and a non-refundable pet fee of $100 for the second dog. The monthly fee is $20.00 a month per dog. For dogs weighing 46 lbs. or more, there is a non-refundable pet fee of $350 for the first dog, and a non-refundable pet fee of $100 for the second dog. The monthly fee is $30.00 a month per dog. 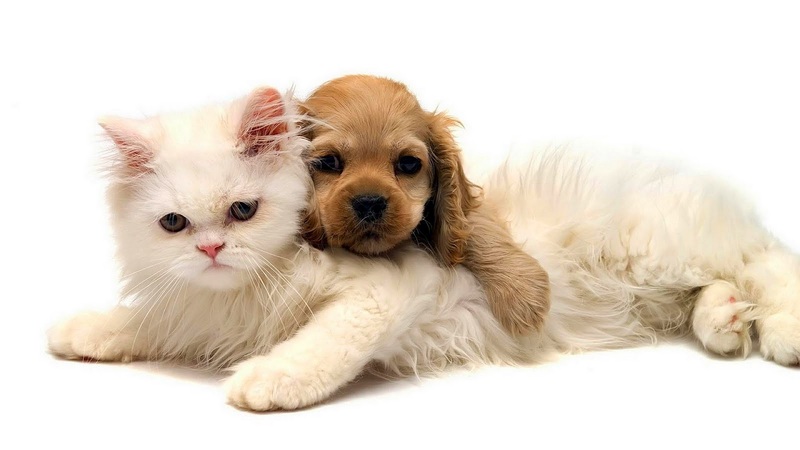 We want you and your pet to feel at home here at Lexington Village!